All of us want to be great parents. We’re here to help you do it. It’s possible to raise resilient, healthy children that contribute to their communities and have a sense of purpose. Good parenting is about information, resources, and perspective. Our goal is to give you all three. 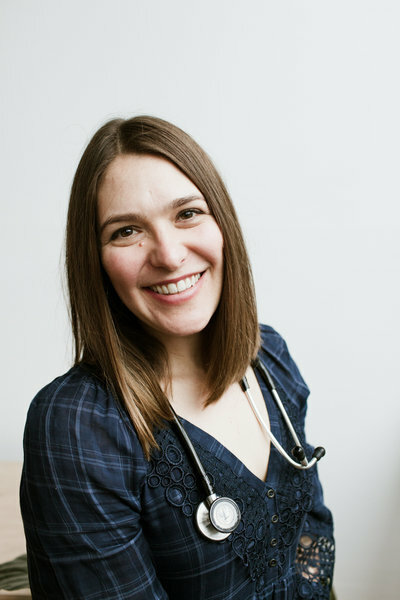 Whitney Casares, MD, MPH, FAAP is a pediatrician and a mom to two young girls in Portland, Oregon. Every day, she tries to balance taking care of work, her kids and herself, laughing at the craziness of the early years with young ones. After completing her undergraduate degree in Journalism, she completed her medical school training at The University of Vermont and her pediatrics residency training at Stanford University. She also holds a Masters of Public Health in Maternal and Child Health from The University of California, Berkeley. She cares for children and adolescents as a full-time, Board-certified pediatrician in Portland, Oregon. Her passion is helping parents find their way to confidence and success as they raise their kids. Being a modern parent is a challenge and an adventure – Dr. Casares knows it first-hand. She developed Modern Mommy Doc to inspire, educate and encourage moms and dads so they can win at parenting without losing themselves. Book an appointment with Dr. Casares at Pediatric Associates of the Northwest in Portland, OR here. Learn more about Pediatric Associates of the Northwest by clicking below.